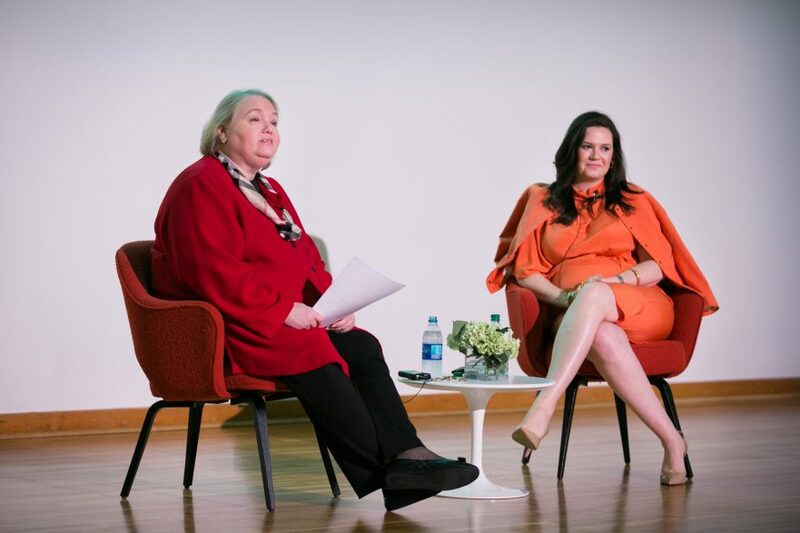 Our latest donor event, The Unexpected Gift: A Conversation with Ginny Esposito & Elizabeth Carlock Phillips, took place on Tuesday, October 3 at High Museum of Art. The special presentation from the Center for Family Philanthropy featured a discussion between Ginny Esposito, president of the National Center for Family Philanthropy, and Elizabeth Phillips of the Phillips Foundation on how to engage multiple generations in family philanthropy. From impact investing and creative ways to instill the importance of philanthropy with kids, our attendees learned about the latest research and trends in family philanthropy!